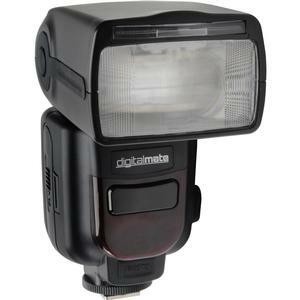 An easy-to-use, multi-function flash for Canon DSLRs. 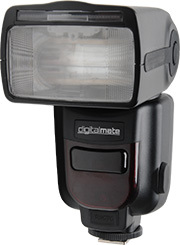 The Digitalmate 780 Power Zoom AF Flash is a fully automatic, system-dedicated shoe mount flash. 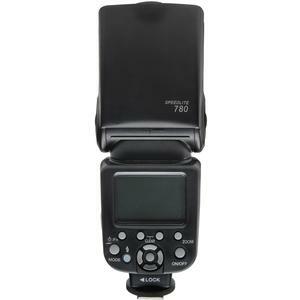 It features full through the lens (TTL) support for digital SLR cameras. 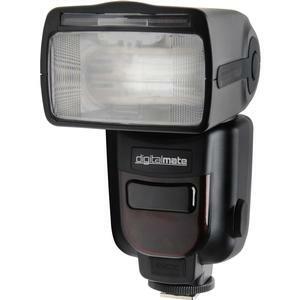 The bounce, zoom and swivel head allows you more creativity with your photos. 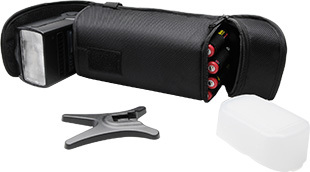 Eight selectable power levels, ten power zoom positions from 18mm-180mm, and an automatic shutter speed grant you precise control. 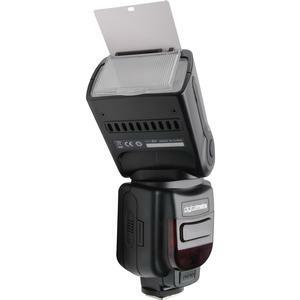 Compact and easily transported, this flash makes it possible to set up a studio environment anywhere, anytime. 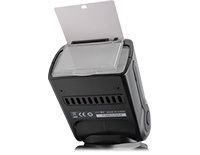 It is versatile enough to be used outdoors, as well as inside a professional studio setting. 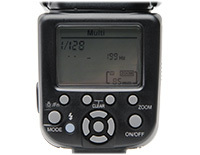 It's high-speed synchronization allows you to capture fast movements even faster. 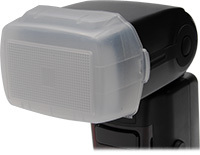 The flash also incorporates a built-in reflecting plate and diffuser, which expands the angle of illumination. 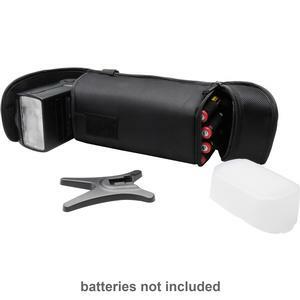 A red focus beam will help you achieve focus in low light conditions, and power saving circuitry incorporates an auto-off element, giving you more battery life. 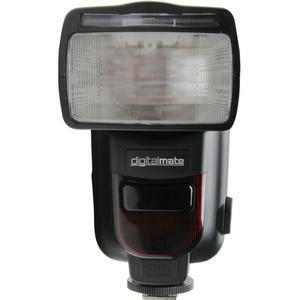 This flash helps photographers fill shadows, add depth, avoid red-eye, and improve image clarity.